VSPT Wine Group | ¡VSPT Wine Group is the first winery to be certified for the fourth time under the National Sustainability Code from Wines of Chile! 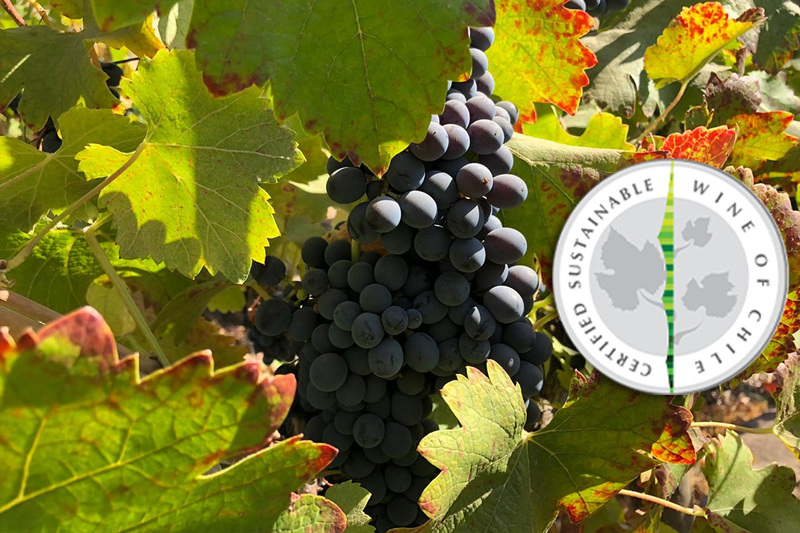 During the first half of January 2019, VSPT Wine Group was re-audited for the 4.0 version of the National Sustainability Code (Código Nacional de Sustentabilidad, CNS). The certification, which made its debut in 2013, is carried out by Wines of Chile and on this occasion VSPT becomes the first winery of the Chilean industry to be certified for the fourth time. In this fourth revision of the Green, Orange and Red Areas –with Green regarding the vineyard, Orange relating to the corporate and social area, and Red with regards to winery operations– VSPT Wine Group successfully passed the audits carried out by the Ecocert Group. These audits also included its long-term grape suppliers. This effort involved re-certifying a total of 3,464 hectares planted in different viticultural valleys across Chile, including eleven of VSPT’s own estates and eleven long-term grape suppliers, as well as the group’s offices and operations in national territory. VSPT continues to take concrete steps through its sustainability program, strengthening its commitment both in terms of the environment and that of corporate social responsibility.